Why water? Well, not only is your body made up of a high percentage of water (up to 60% of the adult human body), but water consumption is crucial to many of your organ system functions. Dramatic changes in overall health have been seen, especially in third world countries, just by the addition of clean drinking water. The best way to estimate what your daily water intake should be is to take your body weight in pounds and divide by two. This is how many ounces of water per day you require. There is a cap of 100oz max. Note: additional water intake will be needed in excessive heat or during exercise. Once you consume the appropriate amount of water for three weeks in a row, your bladder will adapt and you won’t feel like you are going to the bathroom all day. Until then, a great way to split it up is to divide by three and drink 1/3 in each portion of your day. Try to make it fun by using your favorite glass or mug and add lemons or limes for some natural flavor. One of the most common questions I get about water is “Does coffee, tea, or beer count towards my daily water intake?” The answer is no. These beverages are actually diuretics and alone can cause dehydration. 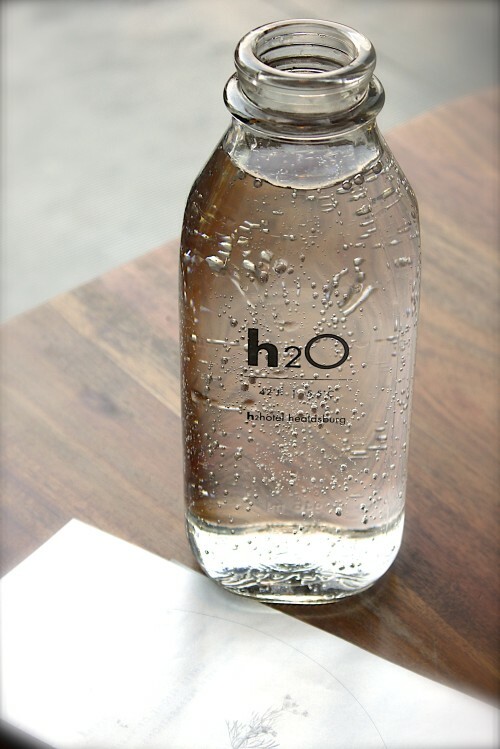 So, if you are a big coffee, tea, or beer drinker; you will need to increase your water intake. Did you know that 884 million people in the world lack access to safe and healthy water sources? More than 840,000 people die each year from water-related disease. Every minute a child dies of a water-related disease. For most of you reading this blog, you have access to clean, fresh, and even cool water each and every day. Make the most of our rich resources, do your body good, and drink your water daily!